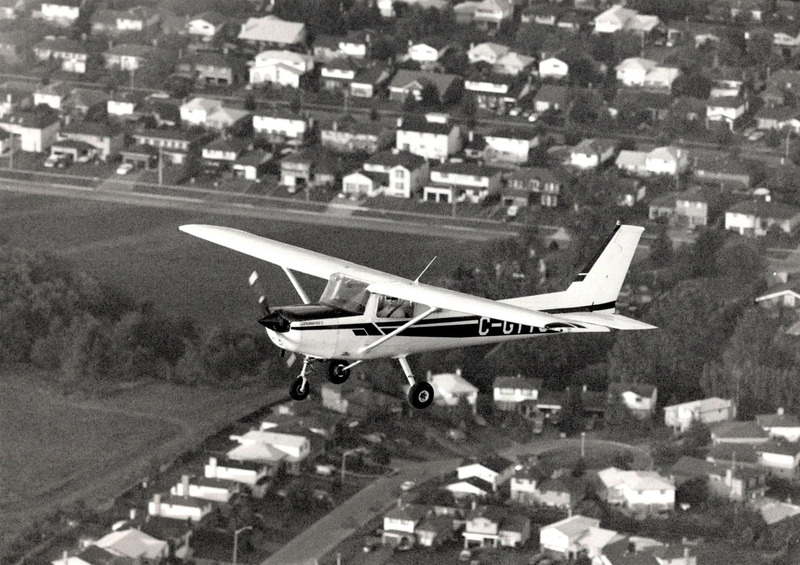 Toronto Airways has a long history offering flight training services beginning in 1963 from the Buttonville Municipal Airport. 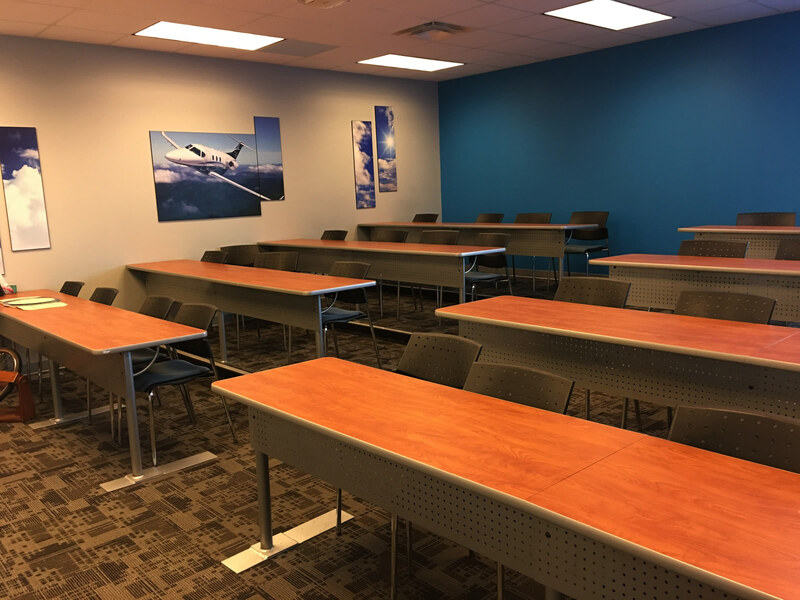 Our operation grew in size and scope over the next 55 years providing pilot training and other related services to the aviation industry. 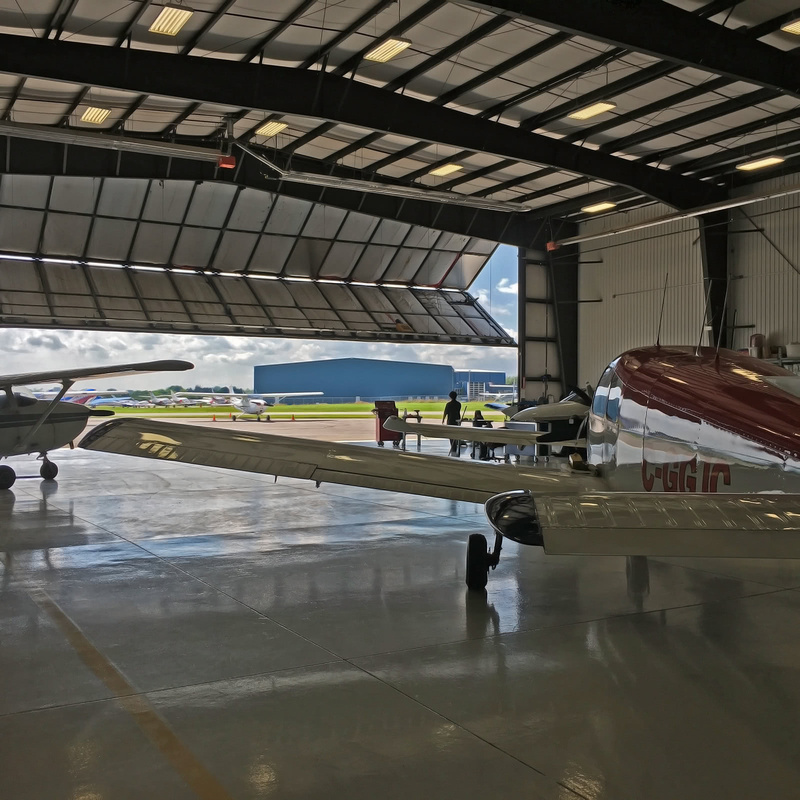 The location of the Buttonville Municipal Airport lands in the heart of the city of Markham made the lands much too valuable to be able to continue to operate as a private airport. 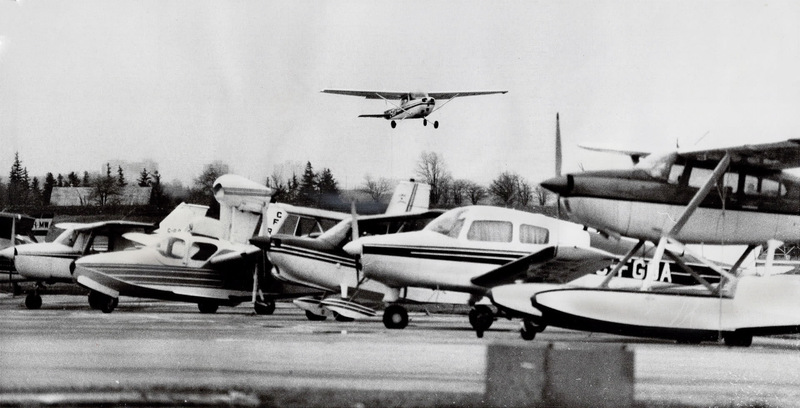 Knowing that the lands would be developed for another purpose in the future Toronto Airways began looking for alternate airport locations to ensure the future of the Toronto Airways legacy in aviation. 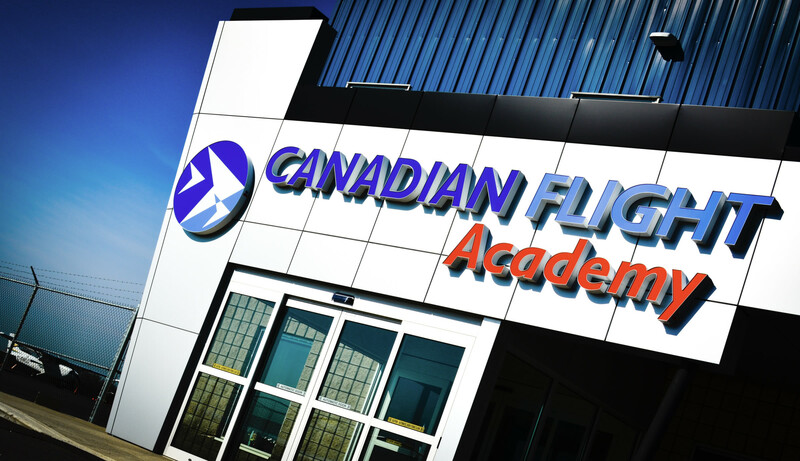 In 1998 Toronto Airways purchased Canadian Flight Academy which was a growing flight training provider located at the Oshawa Executive Airport. Eleven years later, In September 2009 the owners of the Buttonville Municipal Airport announced the pending closure of the airport. 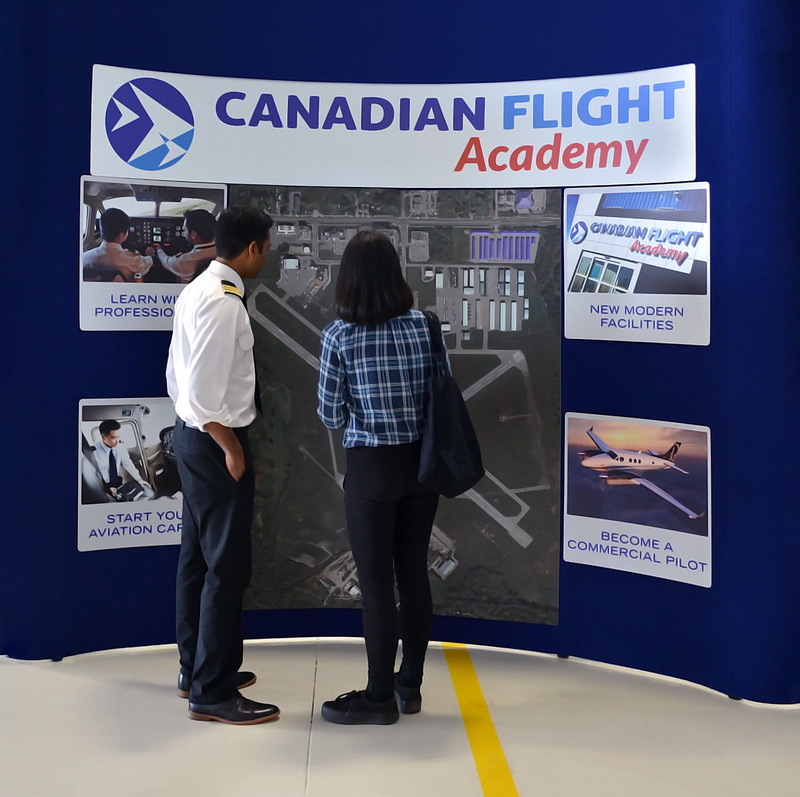 At that time Toronto Airways began solidifying plans to amalgamate its operation with that of Canadian Flight Academy and move everything to the Oshawa location. 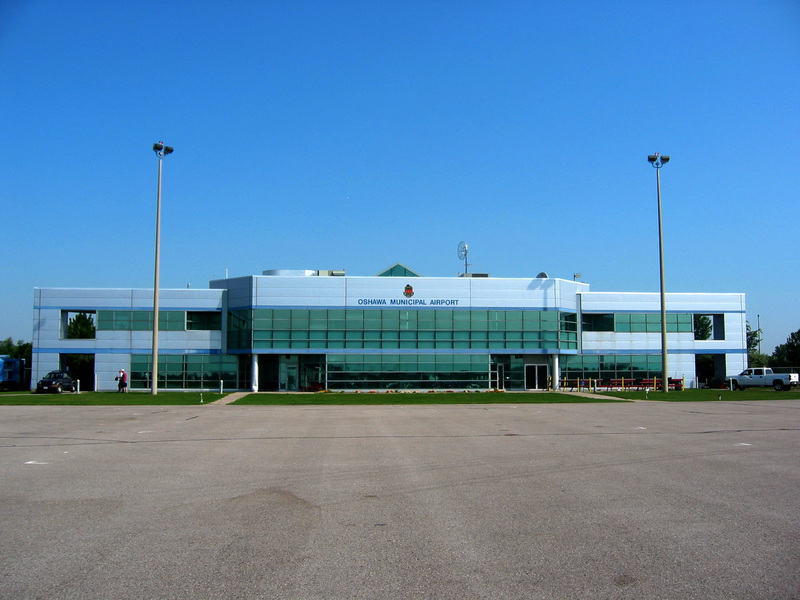 To accommodate the combined operations Toronto Airways began planning for a major renovation of the facilities in Oshawa. 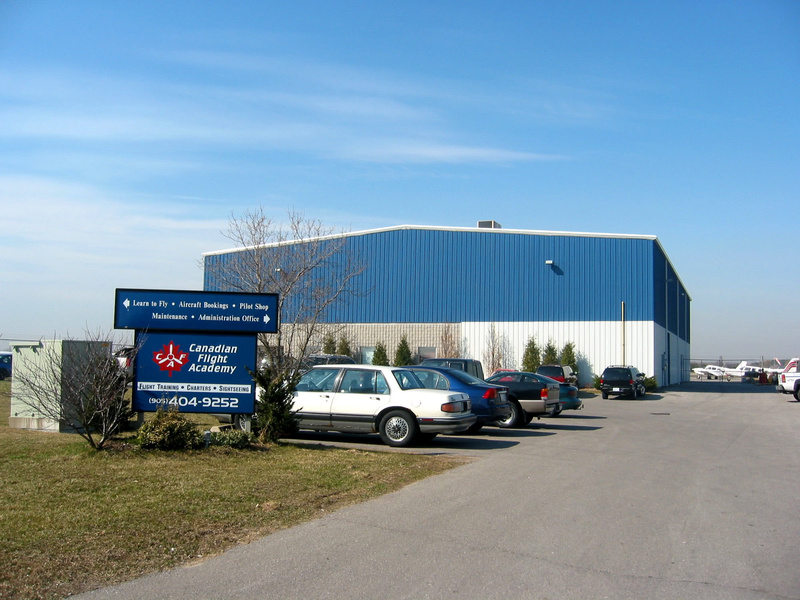 After years of careful planning and working through the project renovation Toronto Airways finally moved into the new facility at Oshawa in November 2016.